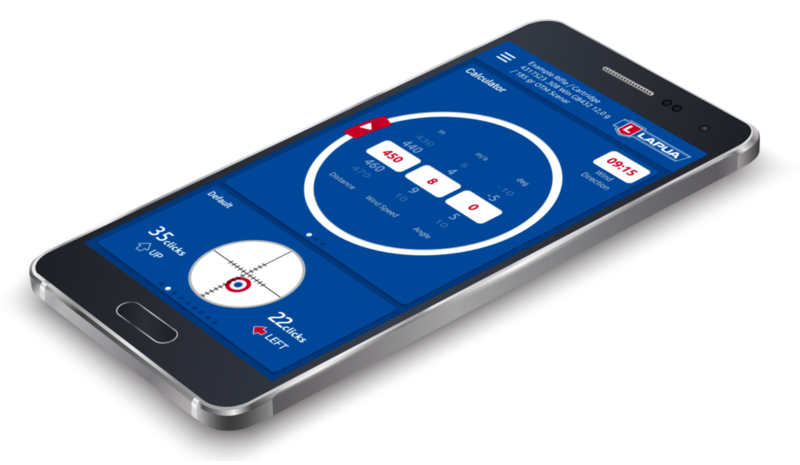 The Lapua Ballistics app is now available in five different languages – English, German, Finnish, Norwegian and Polish! All the views can be shown in dark mode. Improves the usability in dark and low light conditions.